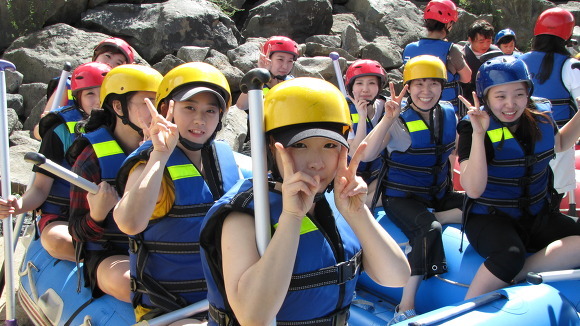 You can enjoy rafting in Hantangang in Cheorwon, flowing through Gangwon and Gyeonggi. 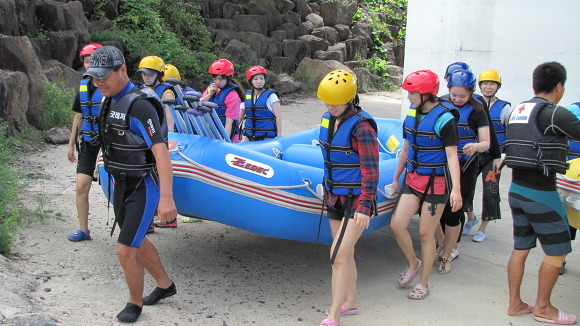 Hantangang is a popular area for river rafting with their steep cliffs. Narrow valley makes the rafting more interesting. If you stay in Korea, you should try rafting in summer. 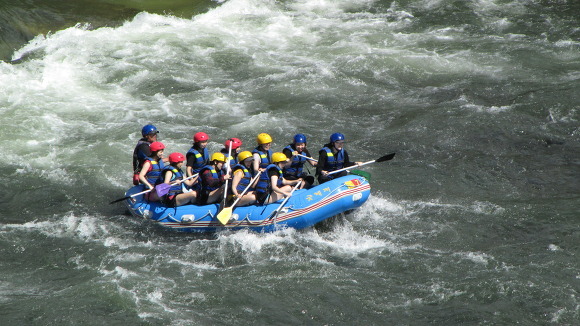 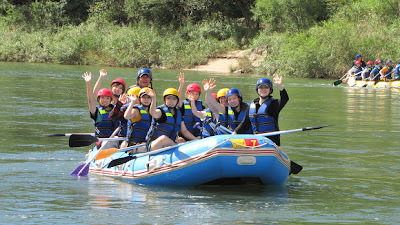 Rafting gives best experience to see wonder of nature and unlimited fun! 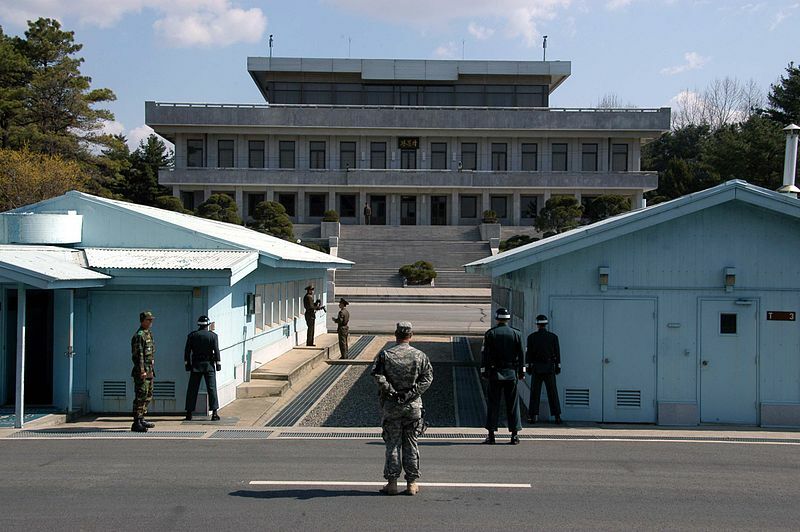 Cheorwon is the area where peace and war coexist with a well-preserved DMZ, a scar of the Korean War. As you know, Korea is the only divvied country in the world. 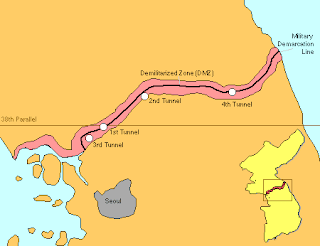 After 3 years of the Korean War, Korea was divided into two countries which are South Korea and North Korea. 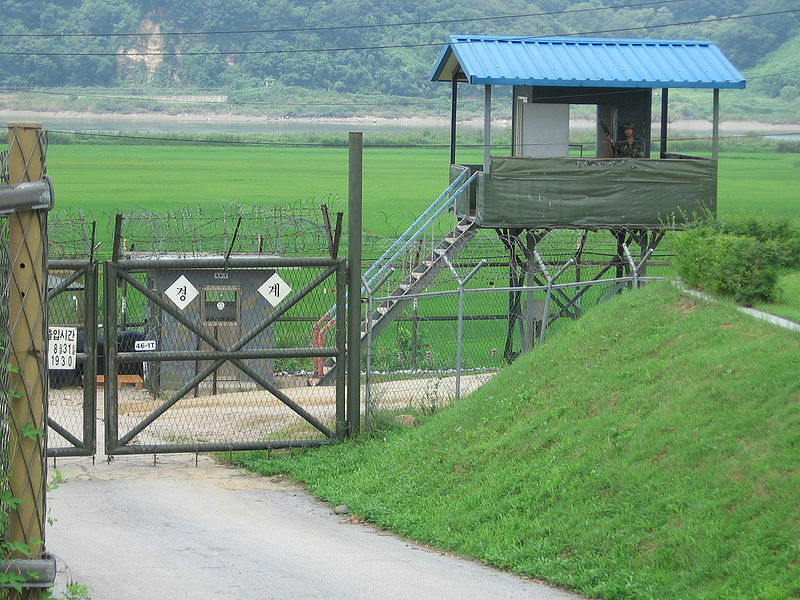 I strongly recommend DMZ Tour, if you have planned to stay in Korea. DMZ atmosphere is very tense but you can understand a little bit of history.